Provide comfort for the family of Linda Coyle with a meaningful gesture of sympathy. 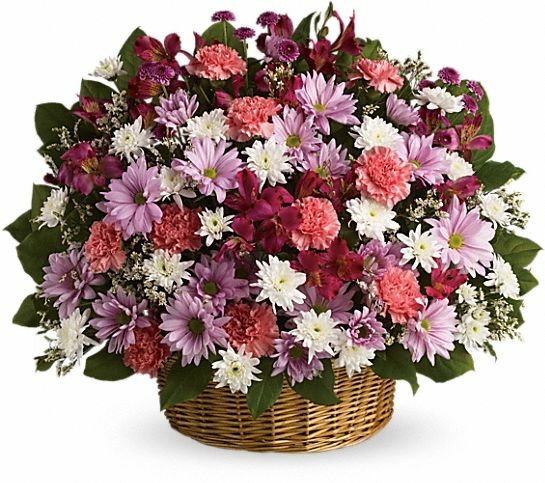 To send flowers in memory of Linda Ann Marlene Coyle (Pottage), please visit our Heartfelt Sympathies Store. Win, Paul, Deanna and Nathan Combaluzier, Nancy Balcombe, and others have sent flowers to the family of Linda Ann Marlene Coyle (Pottage). Win, Paul, Deanna and Nathan Combaluzier purchased flowers for the family of Linda Coyle. Heartfelt Sympathies Store purchased flowers for the family of Linda Coyle. I have so many memories of Mrs Coyle, whether it was in her kitchen getting our allergy shots, swimming in the pool, our travels in the camping group, summer vacations. Hearing her exasperated voice with teenage kids, her laughter around the campfire. 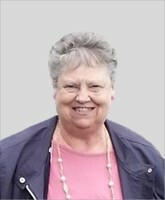 When I would bump into them around town, she always had a hug and a smile for me, and I was brought back to those days. She was a woman who impacted the lives of everyone she met. I am so sorry for your loss.